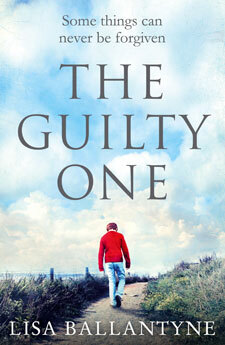 Solicitor Daniel Hunter is drawn to defending lost causes, but his life is turned upside down when he begins to work with young Sebastian, who has been accused of murdering an eight-year-old neighbour. As Daniel tries to get to the truth, he reflects on his own unhappy childhood, which was turned round by his foster mother, Minnie, until she betrayed him. What did she do to make Daniel cut her out of his life, and why can he identify with his violent charge? When her child is responsible for a High School shooting, Eva must come to terms with her own struggle to cope with motherhood. Grace is in a coma after trying to save her daughter from a fire. Now, in the coma, she narrates as events unfold in this highly emotional thriller. When Aggie is brought in as a nanny, she brings order to the chaotic and troubled household – but what dark secret does she carry?